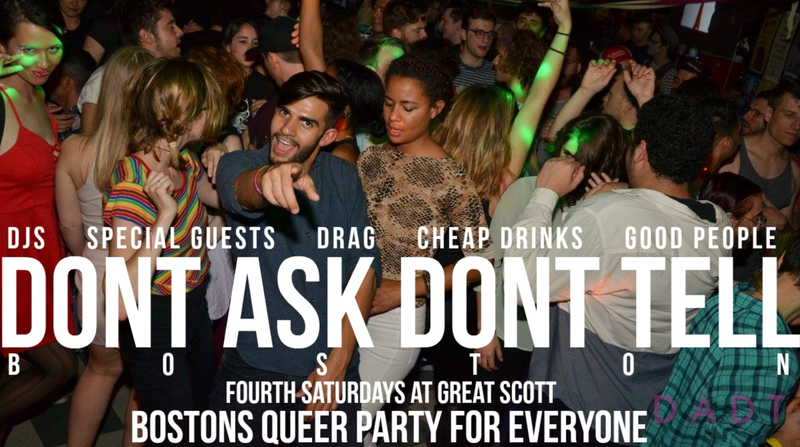 There are a lot of events and parties taking place this week. I encourage you to look at the list of 20+ programs I’ve shared below. I’m going to give a shout out to the following events which caught my eye and which I think you might enjoy, starting with a party Cathedral Station is hosting called Men Madness on Friday and DONT ASK DONT TELL: The 100th Party on Saturday sounds like a party not to miss. 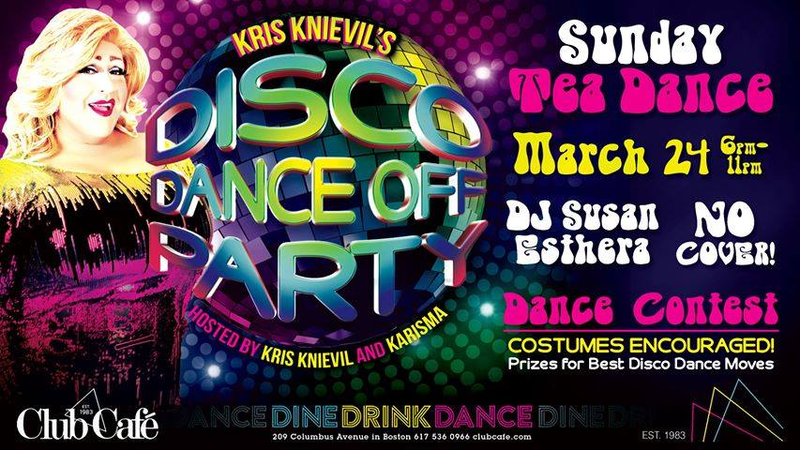 On Sunday celebrate Kris Knieval’s birthday with her Disco Dance Off Party at Club Cafe. There’s plenty more to explore and do. Check out my full list of parties and activities for you to check out below.